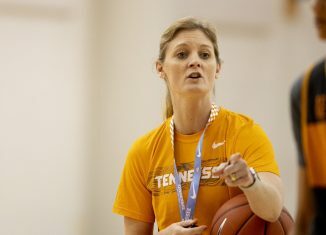 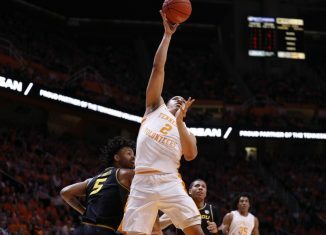 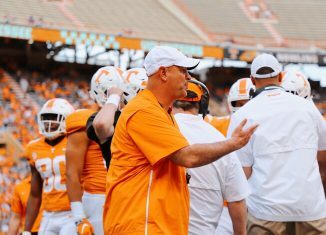 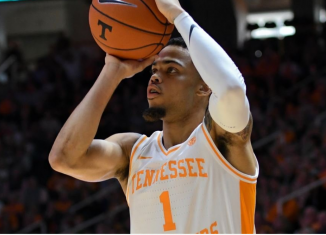 After many moments of frustration from Tennessee's seniors, the Vols showed they've learned how to win on Saturday night against Vandy. 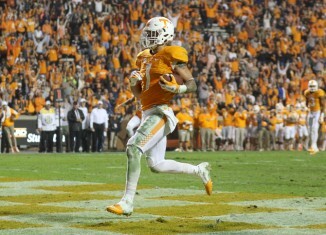 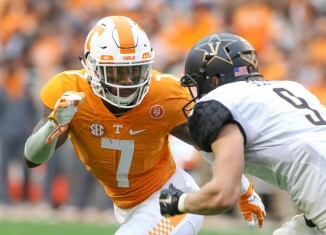 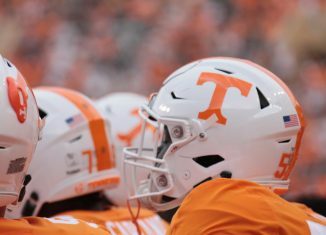 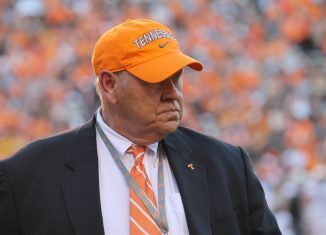 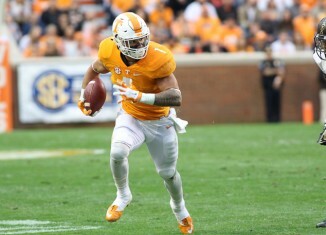 The Vols used record-setting performances by Dobbs and Sutton in a dominating performance to defeat Vanderbilt 53-28. 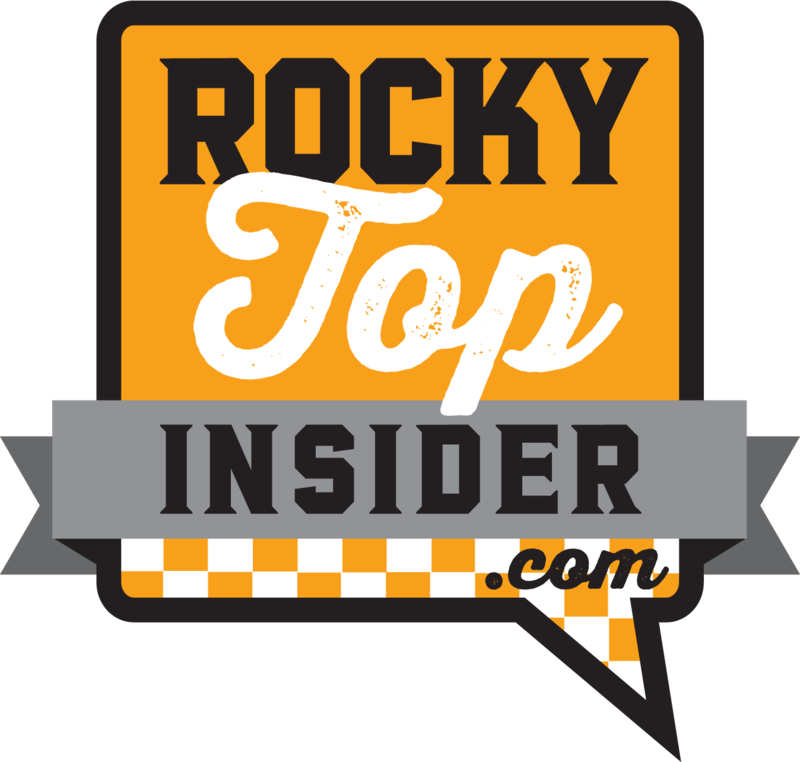 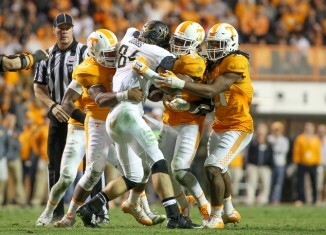 Video of coach Butch Jones' comments after UT's 53-28 win over Vanderbilt. 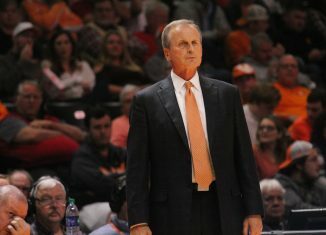 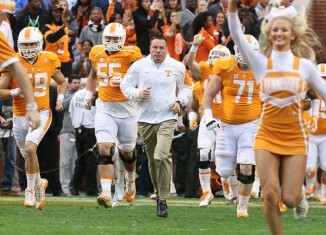 Photos and videos of the Vols celebrating their Senior Day win over Vanderbilt. 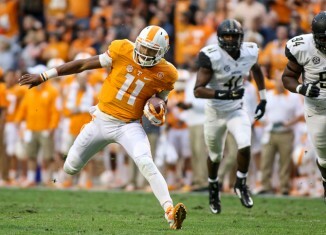 The Vols run all over Vanderbilt in a 53-28 rout. 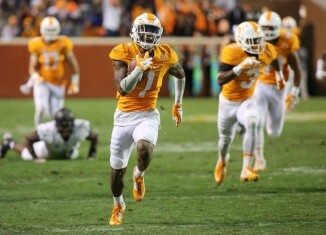 Some of the best photos from Tennessee's 46-14 win over Vanderbilt on Saturday evening.